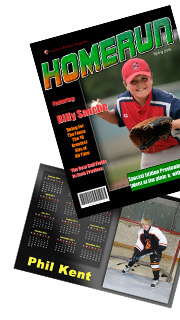 An innovative product that will increase your bottom line! 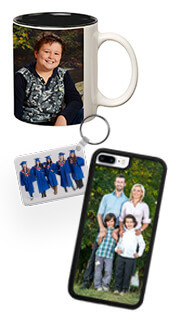 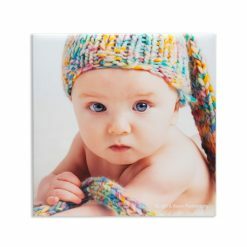 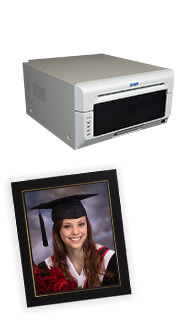 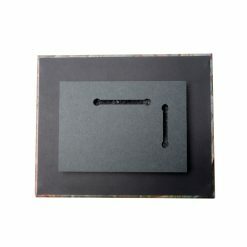 A unique yet affordable option to display images. 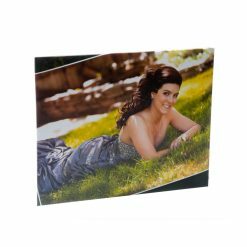 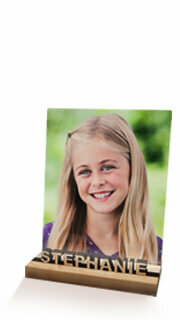 Prints are produced slightly oversized and wrapped around a sturdy foam injected board. 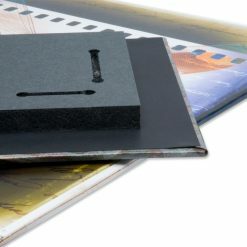 The addition of foam makes for a very interesting display and as it is encapsulated, concerns about trapped air and bubbling are eliminated. 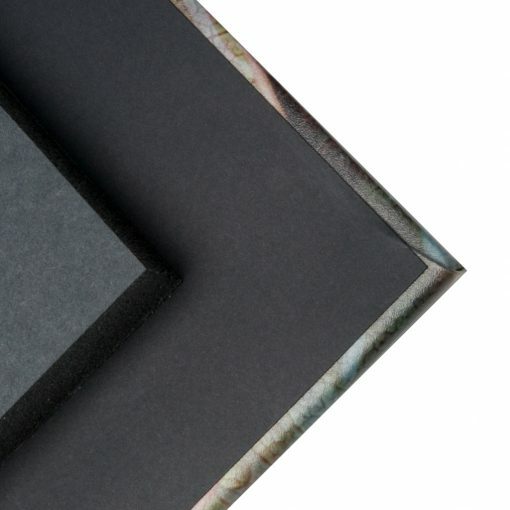 Float wraps are backed with a lightweight black card and ¾” gatorboard block. 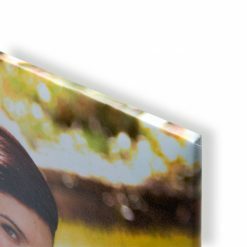 Hanging Float Wrap prints is made easy and professional with a machine routed slot in the back of the gator block. 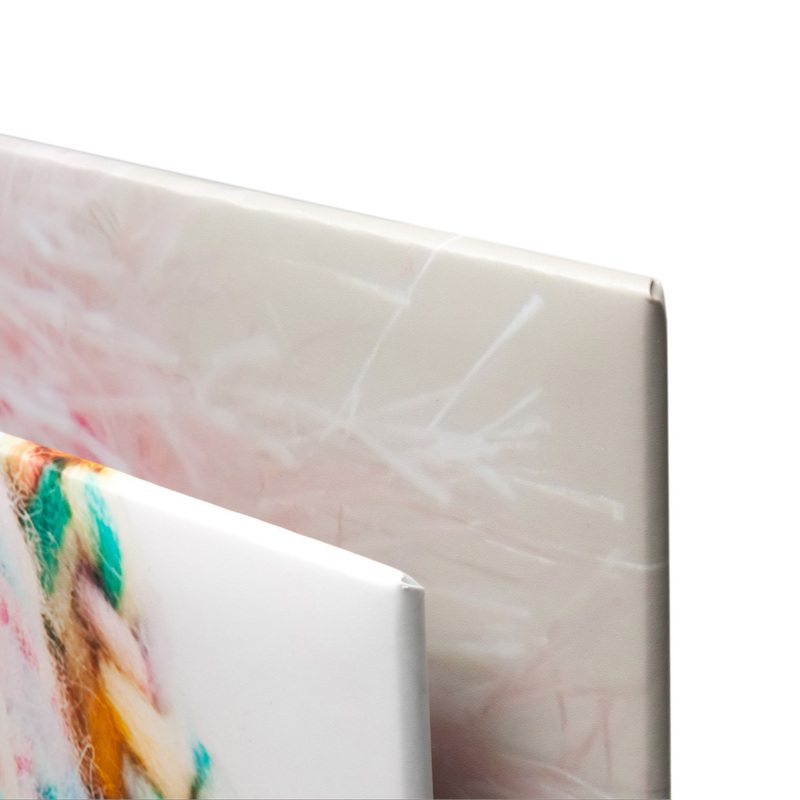 Surface treatment: Included in the price of all our Float Wraps, is our unique satin finish. 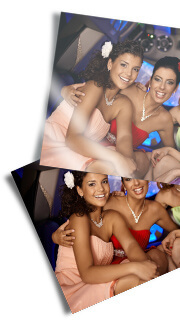 This thin overlay film reduces glare while adding UV protection, allowing the full vibrancy of your images to shine through. 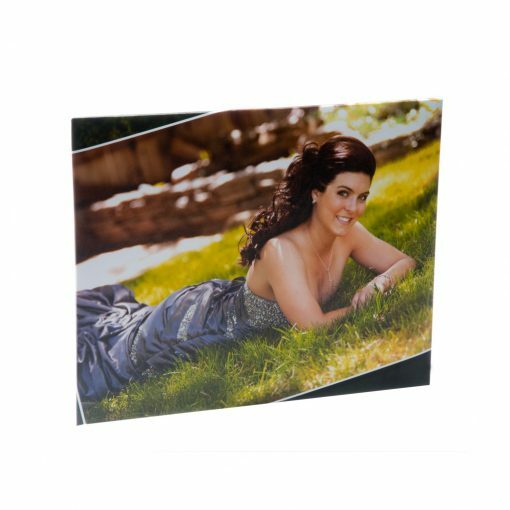 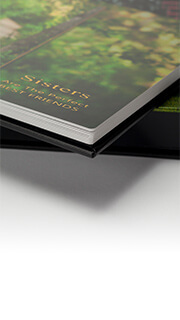 This surface treatment also adds a barrier that protects the print from scuffing and scratching.